Without an LMS, healthcare organizations are not operating at their highest capacity. Hospitals and medical facilities treat hundreds of thousands of patients each year and online learning platforms and eLearning systems can help facilitate processes and alleviate certain administrative burdens. A full-featured LMS allows doctors, nurses, and administrative staff to stay current with training and offer patients the best possible care. This makes all the difference when someone’s life is on the line. A healthcare organization is only as efficient and effective as their LMS. Decision makers understand that many healthcare LMSs fall short with research proving that at least half of all organizations want to switch to a new LMS 1. 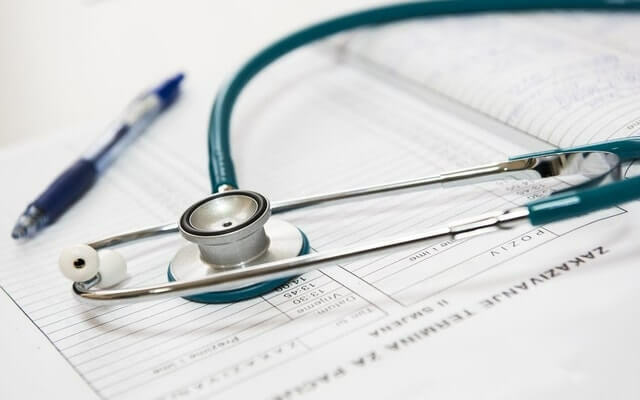 Organizational leaders should be aware of what to look for in a healthcare LMS before they begin the hunt for an eLearning platform that ensures quality care and training. Strong training tools – The primary purpose of an eLearning system is to train students, employees, volunteers, members, and other types of users. Since a healthcare LMS is primarily crafted to train personnel, leaders should choose an eLearning system with easy-to-manage integrations to strong training tools such as calendaring, screen sharing, real-time chat, and video conferencing. Mobile learning - Of all LMS learning tools, mobile learning is perhaps the most important to a healthcare organization. Busy healthcare providers often participate in training via mobile devices to accommodates an on-the-go lifestyle. It is critical that a healthcare LMS can also facilitate compliance training and help doctors, nurses, and other personnel obtain necessary certifications. 24/7 customer support – Constant technical support is imperative when looking at any LMS. The right provider will offer round-the-clock tech support to customers, providing assistance from implementation to daily help. Confidentiality -- An LMS aids healthcare organizations in keeping information confidential and secure according to HIPAA standards. The TOPYX Healthcare LMS supports HIPAA laws through secure email, HTTPS, FTPS, FDA, and CFR Part 11. These are all critical aspects of offering quality care to patients. Does your organization’s LMS supply similar benefits? If not, learn more about the TOPYX LMS by requesting a free demo. Pappas, Christopher. Top 5 Uses of a Healthcare Learning Management System. https://elearningindustry.com/top-5-uses-healthcare-learning-management-system. December 12, 2016.